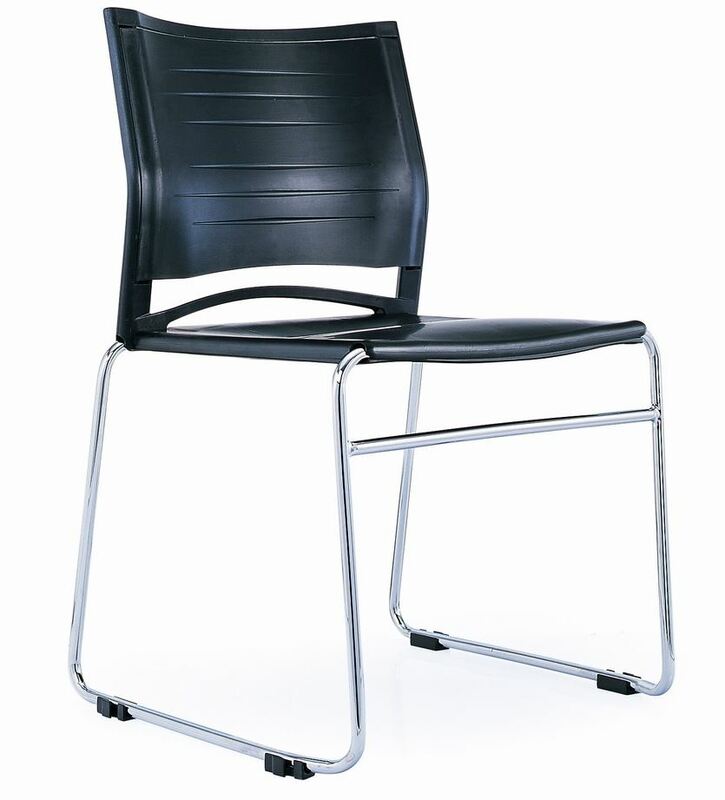 The VST-700 Chair is made from a sled chrome frame and plastic seat, and is stackable and linkable at the bottom of the leg. This chair is available in white and black. 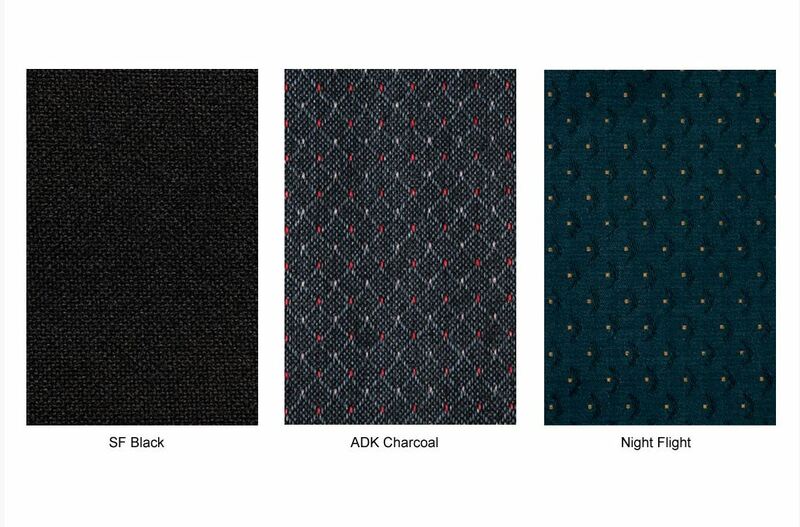 This chair is modern and stylish and will look great in any office or conference venue. This product comes with a guaranteed 3 year structural warranty.